Join portrait club to increase the value of your spending with us! 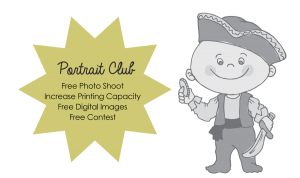 For your membership fee, you will receive a second portrait session with a luxury 10” print to have anytime during the next three years. If you purchase a print package you will receive complementary digitals that practically double the package size and value to you. And if you are purchasing digitals, membership will increase the print capacity of your digitals from 8” to a whopping 30”. Plus we have our monthly contest that as a member you will be invited to enter giving you a chance to win one of our gorgeous professionally printed big prints. the same 10 images in high res digital format plus 10 more digital images. Join portrait club to supersize your images to 30″, perfect if you want to print your own canvas. 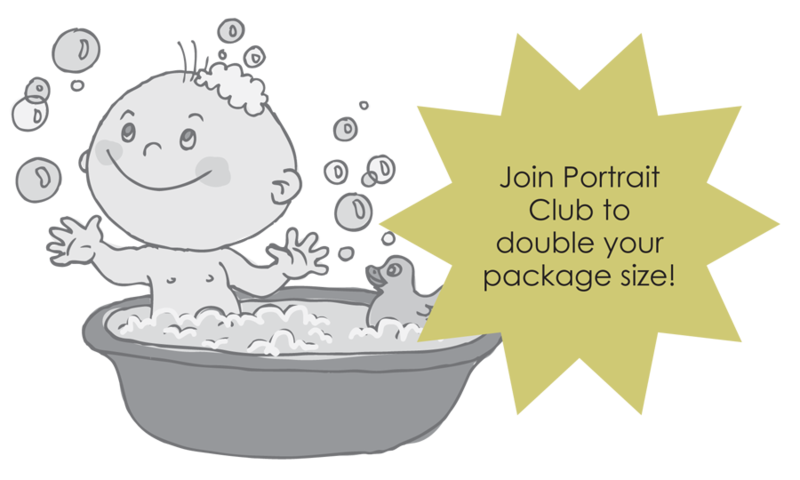 Membership includes one extra image. Pregnancy – Is Anyone Out There?